A Portadown dance school has beaten all the odds and qualified for the World Hip-Hop Championships in FOUR different categories. Dancers from FADD studios (located in Craigavon, Lurgan, Portadown and surrounding areas) took to the stage to compete in the most prestigious and testing competition in Hip-Hop dance recently. FADD dancers were competing against the best dancers from Cork to Belfast and progressed to Sunday’s finals in most categories. 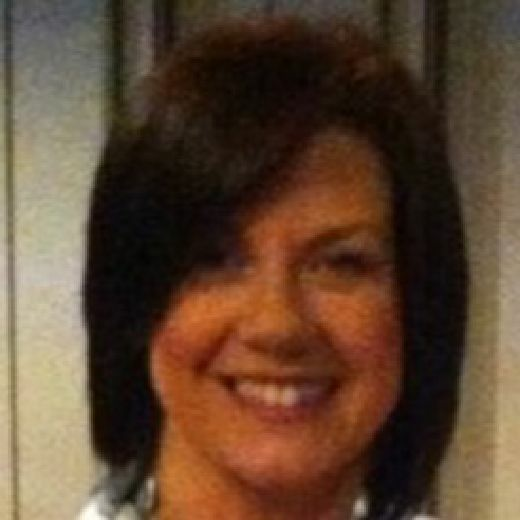 Tutor for FADD, Fiona Bawn-Thompson saidL “The competition was unreal. We knew it was going to be tough, but some of the categories were so strong it was difficult to predict any scores. “We were lucky enough to qualify in 2014 and had the opportunity to go to Las Vegas to represent Ireland, but the competition keeps growing, and some of the kids are in older categories now, so it just keeps getting tougher. The FADD dancers have now qualified to attend the World Championships in Pheonix, Arizona in August.